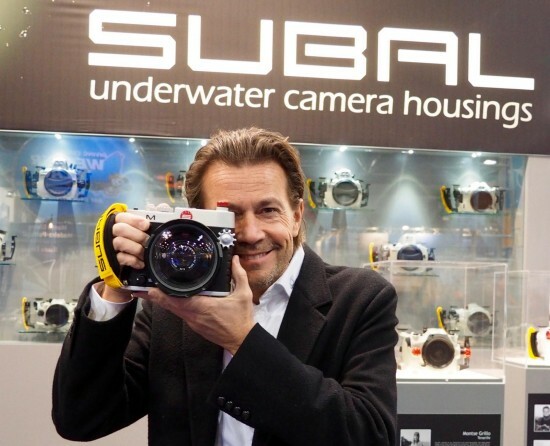 SUBAL at the 47th BOOT Show in Dusseldorf announces proudly the new system of the LEICA M housing. 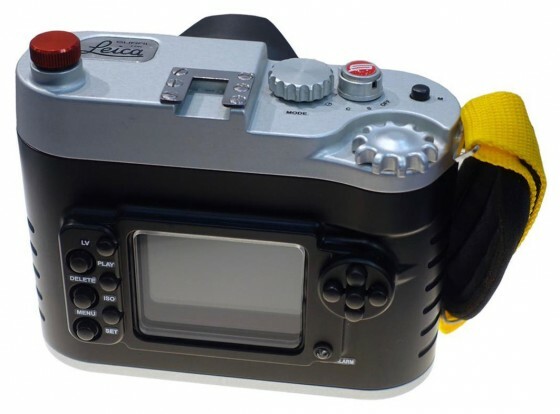 This housing allows you to use Leica lenses, Voigtländer lenses and many others with Leica M bayonett with the Subal port system. 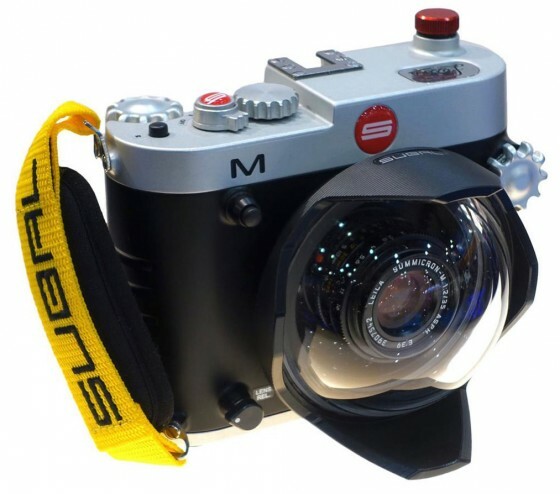 Also the great thing is that it is usable with Nikonos lenes without any ports. 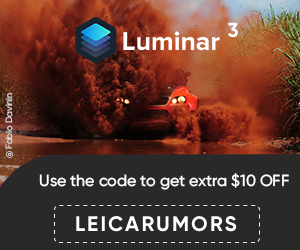 So you can use underwater corrected lenses in their full quality. 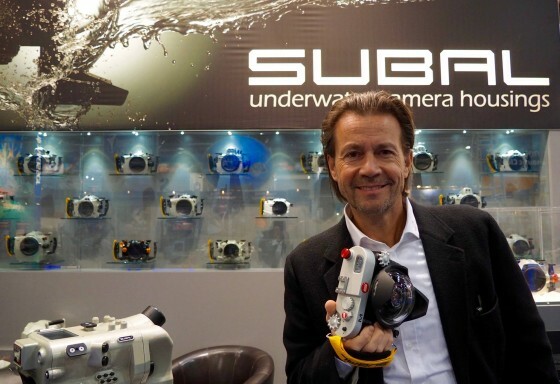 This entry was posted in Leica Accessories, Leica M and tagged Subal underwater housing for Leica, Underwater housing. Bookmark the permalink. Trackbacks are closed, but you can post a comment.